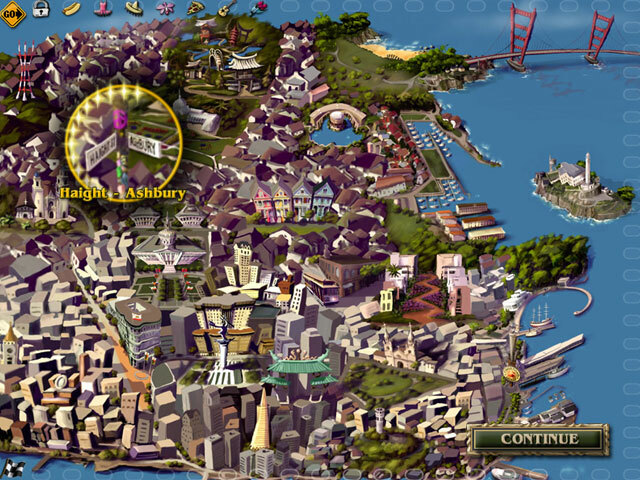 Explore San Francisco's greatest locations! 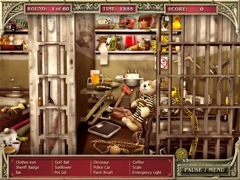 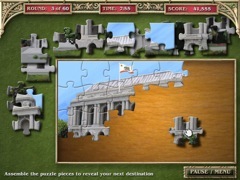 Join the Big City Adventure treasure hunt and search for thousands of cleverly hidden items. 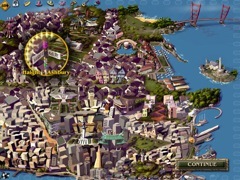 Travel to all the most famous (and not so famous) locations around the cosmopolitan city of San Francisco to earn 60 cool mementos from the 20 amazing locations you'll visit.